Like most mornings, Vinnie is up and getting dressed for the day before I’m out of bed. Today, he leans down and kisses me, then says with a childlike grin, Hey, remember when we got married? That was nice. He said it the morning after our wedding, when our jet-lagged bodies collapsed at a bed and breakfast in the outskirts of Rome. He said it as we ate Chinese takeout and lounged against the dark wooden headboard of our bed in Venice, on week two of our honeymoon. He says it enough, still, that it, in and of itself, is like a sweet living memory. Like the shortest verbal history ever – it’s a quip that reminds me of when he and I became we, officially, ‘till death do us part. This morning, he says it because our anniversary is tomorrow, and five years ago we had already started to celebrate the date on social media and so, we’ve been inundated with “On This Date” posts that remind us of how excited we were for our 10 year milestone. In particular, there’s a blog post I wrote for that anniversary, that has been the most read piece that I’ve ever written. 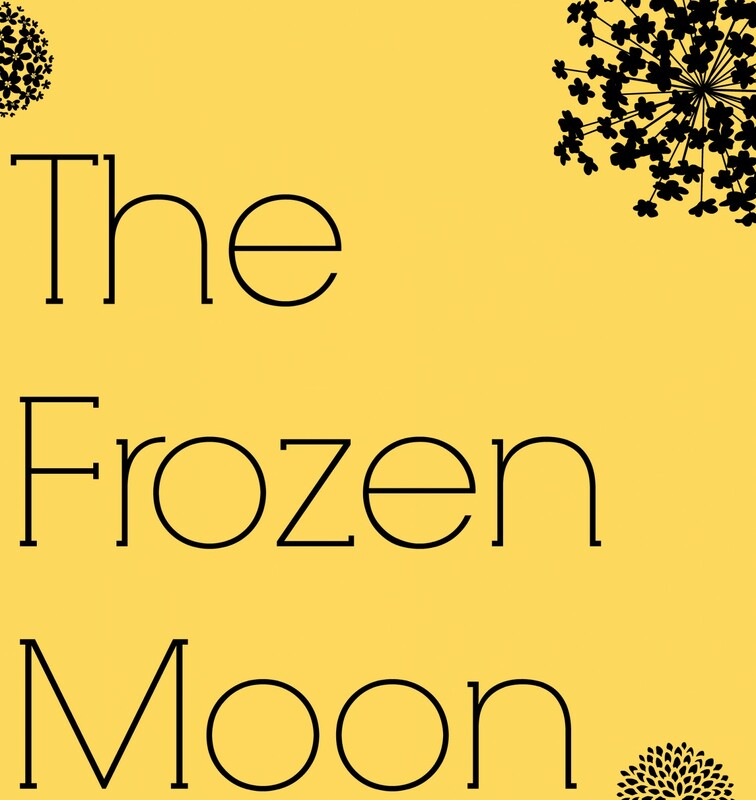 If I happen to check the stats on The Frozen Moon, on any given day, for whatever reason, this post will have been searched for or shared or at the very least, read. Without fail. It’s a reflection on where we came from and all of the milestones we’ve walked through, hand in hand. Big things. The sort of milestones that most couples in their twenties and early thirties struggle equally to achieve, to have babies, buy houses, figure out this whole responsible adult life thing. It’s a reflection on the sad moments, the scary ones, the job losses, the miscarriages, and so on. But, this morning, at fifteen years, it all seems much simpler. It’s the moment of him leaning in, kissing me and asking me, Hey, remember when we got married? That was nice. If ten years of marriage was a cataloging of all of the grand milestones we’ve walked through, hand in hand – then fifteen, for me, is quieter. It’s a little older and less bold, because it doesn’t need to be loud. It’s a simple happy glow in my heart, as I think of all of the little things that carry us through between the big moments. It’s thinking of how Vinnie turns on my heat seat mid-Winter as soon as he starts the car. And how he will text that he’s coming home between clients, to ask if I would like a coffee. It’s how he’ll make sure the gas tank has enough for me, or how he’ll go and put gas in first thing in the morning, if there isn’t enough. It’s how he’ll hold my hand, even if it’s not his favorite form of affection, or how he’ll sit beside me on the couch, even when it’s too hot to want to be near another body. It’s in how a rare late night argument now ends with understanding and apologies, and then the follow-through to make the changes needed to be made, to be the people we need to be for each other, without pride or finger pointing. It’s reflecting on love as a verb, not an emotion. The five years between ten and fifteen have been just as exciting and just as monumental as any other stretch of our lives together- adding pets, surviving scary nights in the ER and surgeries, moving, taking road trips and doing Disney, the Grand Canyon, Europe, switching career paths and starting grad school programs – but they’ve been somehow simpler, calmer, sweeter. If surviving to ten years was sometimes nights of us pushing against the fear of an unknown future, but finding comfort in one another…then fifteen is like reaching a little peak and finally being able to look around, from all angles. It’s having joy in where we’ve been, knowing that the path that led to here is completely our own. And, there’s a serenity here and now, in knowing just how capable we are, to face whatever path is yet to come. Because, I do remember when we got married. And it was nice. So wonderful to hear from you, again!